Services Provided：Planning, design, supervision, and consulting in architectural and interior design. 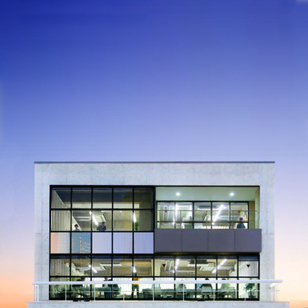 Taro Ashihara Architects has taken on the designing of a wide range of projects striving to build high quality buildings valuing its dialogue with clients and users—from private residences to large scale development projects, up to public buildings through the participatory design approach. 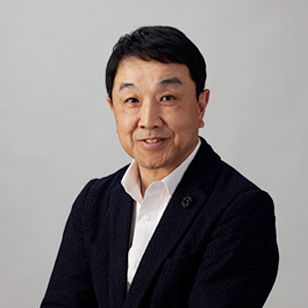 From 2010 to 2016, Taro Ashihara served as the president of the Japan Institute of Architects (JIA) and was actively involved in social activities directed at community development and architecture, as well as international cultural exchange. He also became an honorary member of other foreign architect associations starting with the AIA American Institute of Architects and was commended by the Ministry of Land, Infrastructure, Transport and Tourism of Japan.